TORORO – A working committee has been formed in Tororo district to oversee all properties that belonged to the departed Asian community in the district. The committee was constituted with the guidance of officials from the Departed Asians Properties Custodian Board that visited the district over the weekend. Dr Abdu Byakatonda, the chairperson of Divestiture Committee in the Ministry of Finance Planning and Economic Development, said the formed committee to be chaired by office of the Chief Administrative Officer will play the cardinal role of identifying all the properties, status of ownership and their current sitting tenants. “I am shocked to learn that the district leadership including the district land board had little knowledge on the data of all the properties and its status in terms of ownership,” he said. In March, the Permanent Secretary in the Finance ministry, Mr Keith Muhakanizi, warned ministers against allocation of properties belonging to departed Asians. In a March 23 letter to Mr George William Bizibu, the Executive Secretary Departed Asian Property Custodian Board, Mr Muhakanizi warns that it is the only court that can direct the cancellation of a certificate of title of such property and not the board or its members, some of whom are ministers. “…where repossession certificate for properties under the DAPCB had been issued, only the relevant courts of law had the authority to cancel such certificates in accordance with the law. It was agreed that the ministry of finance, planning and economic development and the board must continue to respect the rule of law. 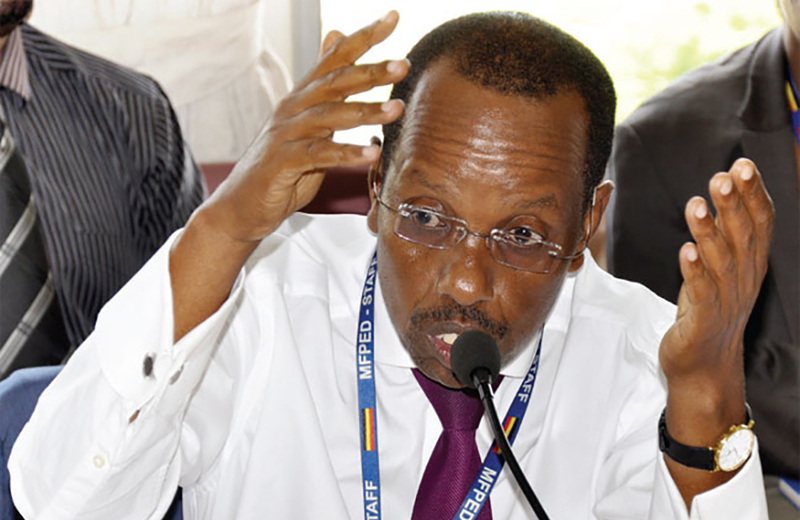 Therefore any orders of court must be complied with,” Mr Muhakanizi’s letter read in part. The directive came after the Commission of Inquiry into Land Matters chaired by Justice Catherine Bamugemereire grilled Lands minister Betty Amongi for reportedly using a company, Amobet Investments Limited, which she co-owns with her sister Adongo Keti, to acquire temporary possession of four lucrative government properties in Kampala after they were repossessed by the Asian family in 1992. Ms Amongi is a member of the Custodian Board committee chaired by the Finance minister, Mr Matia Kasaija. Other members of the board include the Lands minister, the Attorney General and the Local Government minister. 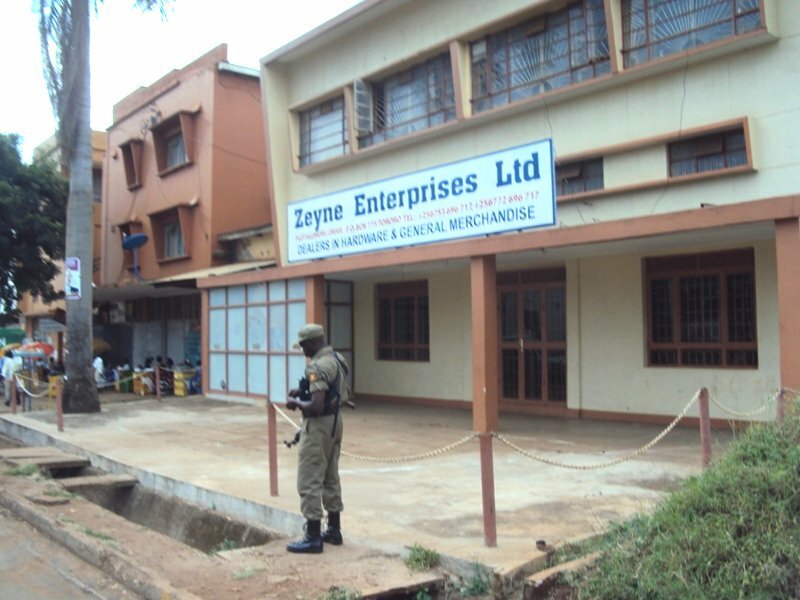 Earlier, Mr Kasaija had been grilled by the Commission on how the properties, which include Plot 29 on Acacia Avenue, Plot 15/17 Industrial Area and Plot 12A Prince Charles Drive in Kololo, were allocated to M/s Amobet Investments Limited. However, Mr Kasaija defended himself, saying he had never chaired a Custodian board meeting to decide on the allocation of property to Amobet and said the decision was taken by the chief executive officer of the board. “The issue of allocating property, collecting rent, cancelling tenancy was left to the executive secretary because the board is a high powered delegation. There is a game I cannot explain myself. It involves my executive secretary and my honourable colleague, Amongi but I need to look at the minutes because I don’t remember chairing a meeting that approved the allocation,” he said.